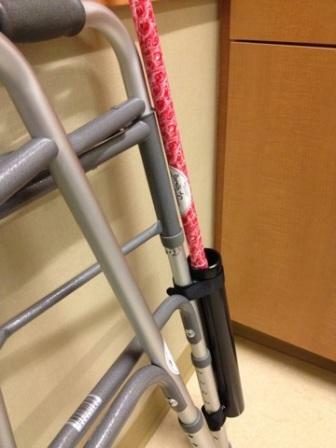 CaneTUBE Snap On Cane Holder attaches quickly and easily to a walker. 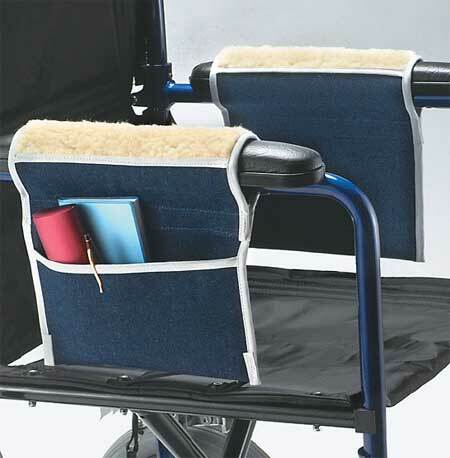 Sturdy design attaches directly to walker or rollator. 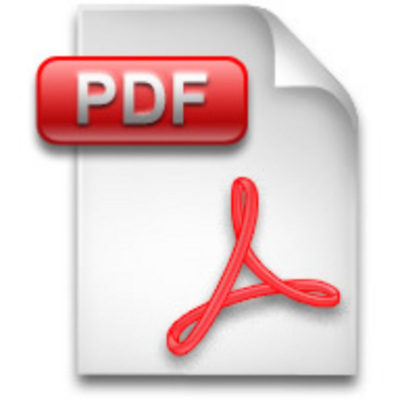 Portable attachment for use on multiple walkers or rollators. Convenient cane carrier when using a walker or rollator. 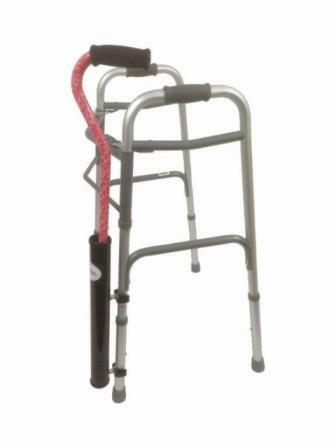 The CaneTUBE Snap On Cane Holder attachment for walkers and rollators provides an easy way to carry a straight walking cane. This snap on holder clips onto round tubing and is helpful for individuals who use a walker and a cane. 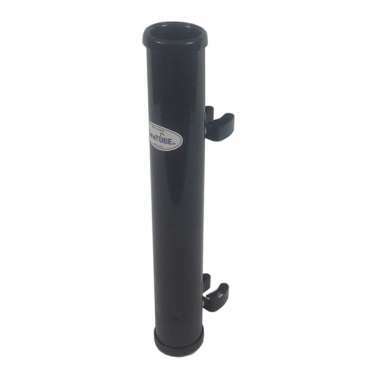 The handy CaneTUBE Cane Holder requires no tools for attachment and makes life easier for individuals who require the use of a cane. To use simply snap on, drop the cane inside, and go! 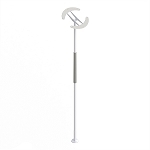 The unique, tool free, snap on design of the CaneTUBE provides a convenient way to carry a cane when using a walker or rollator. The Cane Tube is the perfect solution for users who need to put their rollator or walker aside, but still want to have a cane close by. Two large, rotating, adjustable spring clips make the tube easy to connect, without tools, to round tubing on walkers and rollators. The gripper clips are vinyl coated to prevent scratching the tubing on the walker or rollator. 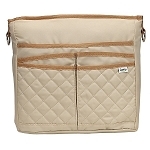 An optional one inch Velcro® strap is included to maximize bond with walker. 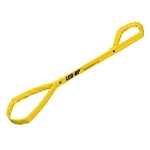 The lightweight, durable, 2 inch diameter, 14 inch long tube holds canes, umbrellas, and some reachers for easy access. 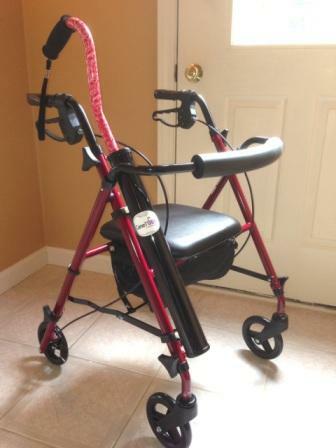 Fits: Walkers and rollators with 3/4 to 1-1/8 inch diameter round tubing. 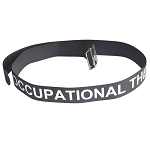 Includes: 2 large adjustable gripper clips and a Velcro® strap. Color: Black (Blue, Pink, or Red available by special request). Useful, but poorly designed. Top nut holding the bracket came loose within a week, and bottom one became shaky. Neither is easily accessible, esp the bottom one. Ended up paying a local mechanic more than what I paid for this product, as my mother needed it. Now hopefully it will hold, though the Velcro strap is barely long enough to hold and support the two brackets. This item was very easy to install on my rollater. I like it because I do not have to snap my cane onto it like other devices which makes it easy on my hands due to arthritis. I would recommend this item.